Help us by giving a sample to a friend, help him or her achieve "the Worlds best shave". Please note that all prices are in New Zealand Dollars (NZD). Any currencies used by you for your convenience are indicative only, and all transactions are in NZD. 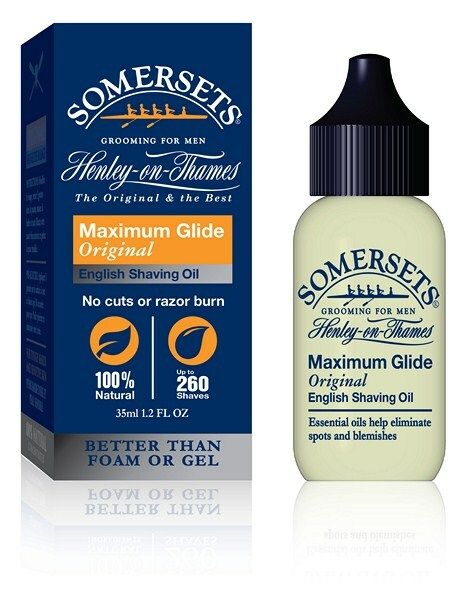 SOMERSETS SHAVING OIL provides the best shave or your moneyback - GUARANTEED. No messy shaving foams or gels, SOMERSETS SHAVING OIL is 100 percent natural, protects from razor burn and does not dry out your skin, even includes natural skin moisturizers. Just try it once, you won't be disappointed. Proven since 1991.